SKU: CF236A. Category: HP Laser Printer. 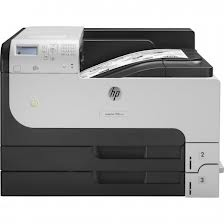 Designed for demanding business, HP LaserJet Enterprise 700 printer M712dn laser printer will boost your productivity and potential with its fast printing speed, large format A3 capability, and large input paper capacity of up to 4600 sheets. 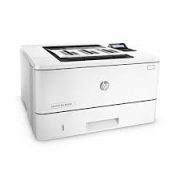 Be the first to review “HP LaserJet Enterprise 700 Printer M712dn CF236A” Click here to cancel reply.